Society Chutney is a local Albany business run by Karen and Amber Ness. Society Chutney takes great pride to produce a wide and varied range of chutney, jam and marmalade. 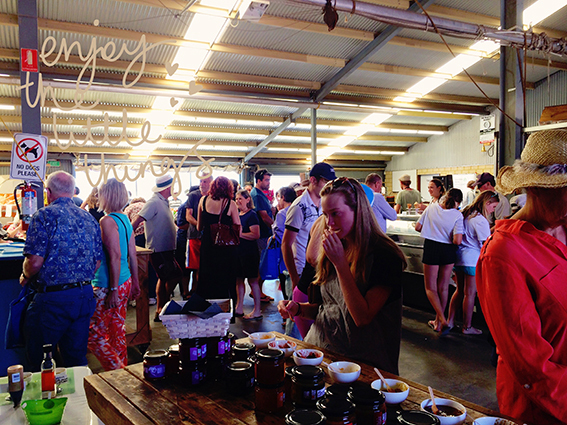 The line of products is completely handmade from locally sourced produce, with no artificial additives of any kind. 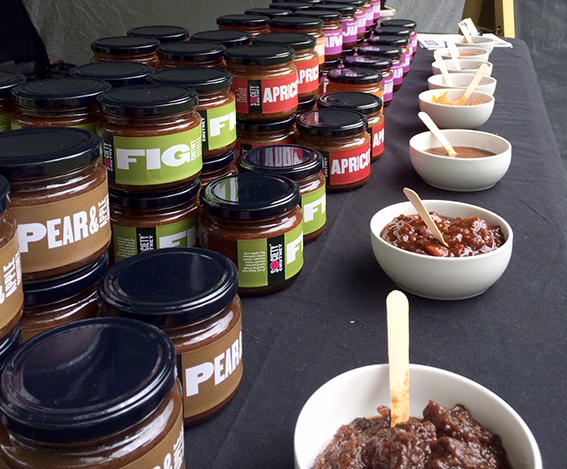 The range is a great vegan option and also boasts a very popular ‘sugar free’ chutney. Society Chutney can be used in many different ways from a simple accompaniments to cold meat, on a gourmet cheese platter, stirred through rice or pasta on a main meal and/or as the base for a curry. The uses are as varied as the range. At each market samples are offered for the entire range so that you are able to try before your purchase. Come and meet Karen and Amber each Sunday, try the range and ask any specific questions you may wish to know. If you have met Karen and Amber at the Market and would like to place an order or have any further queries, please don’t hesitate to contact them.